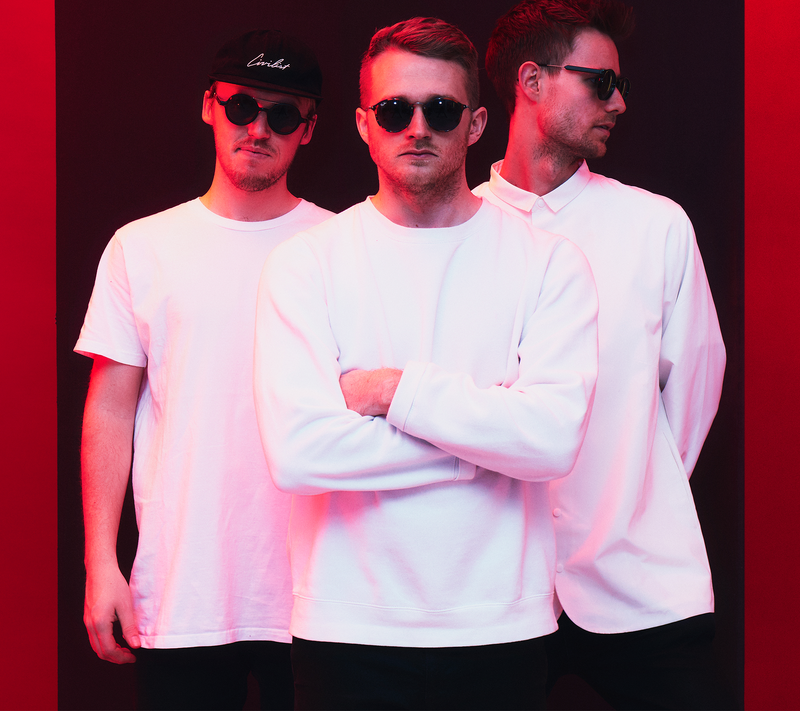 The remix of the track “Sig Det”, by the Danish pop duo “De Dødelige” got great reviews, and it proves that these guys have more to them than just 4 to the floor at 128 bpm. Nonsens played amazing gigs at Distortion in Copenhagen, on the Apollo scene at Roskilde festival 2013 and again on the Redbull scene at Roskilde in 2014! 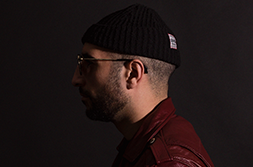 In 2015, Nonsens produced an EP in collaboration with Specktors. 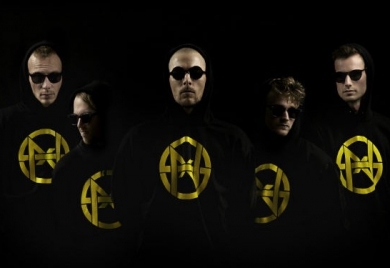 The merging of the groups call themselves “Speckno” and they played several major festivals in 2015 such as Roskilde and Skanderborg festival, and captivated the audience with their “mosh-rave” effect. 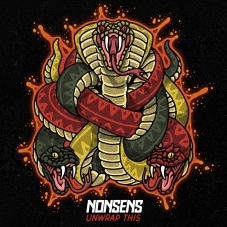 Nonsens are currently out with the singles “Gotta”, “Bassplay” (feat. 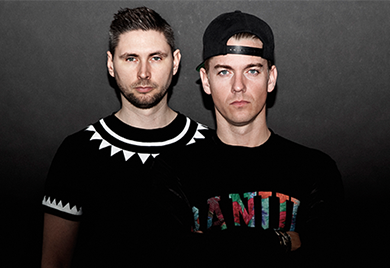 Stoltenhoff) and Gungla which is released through Diplo’s record label Good Enuff ( Mad decent ) and labelmade records. 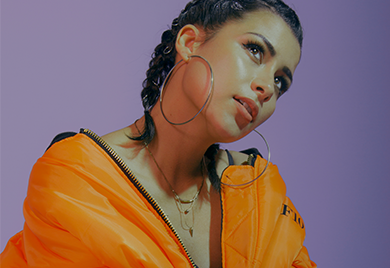 The singles has had major support worldwide and is being played by DJ’s such as Diplo, RL Grime, DJ Snake and many more.